We are one of the most prominent Pump Ball Bearings supplier from India. We offer finest quality Ball Bearings that are used in large number of industries suiting each industry type. 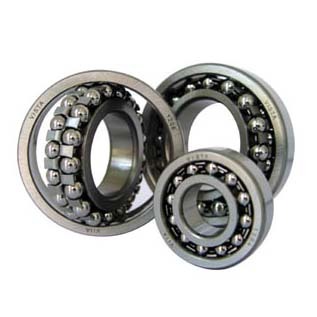 Ball Bearings offered by us are known for their features like durability and precision. Available in different makes such as SKF, FAG, RHP, JAPAN, ZKL, CHINA, these Ball Bearings are high in demand. Ball Bearings are available at reasonable prices. Bearings of various make, SKF, FAG, RHP, JAPAN, ZKL, CHINA are available with us in ex-stock.